Include a Funeral Notice as part of your tribute site, sharing practical arrangements for the day of the funeral. You can also include a printable map along with travel directions. What is an online Tribute? 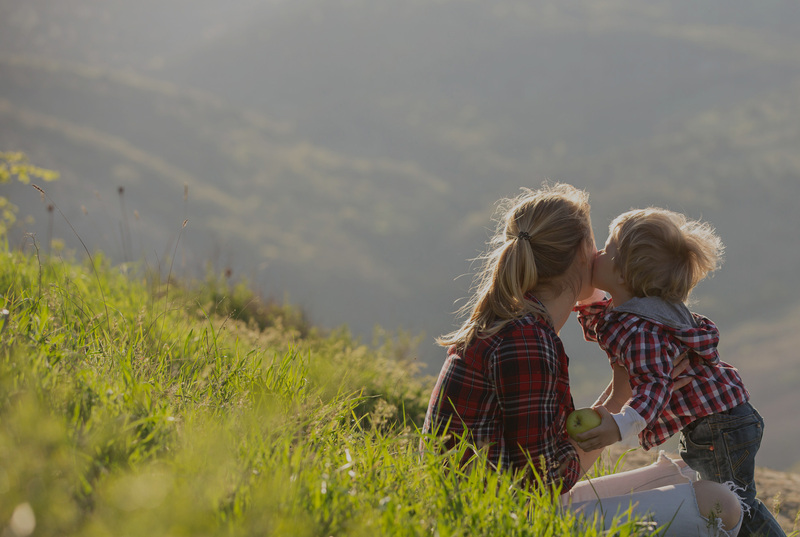 This is your own special memorial website in tribute to your loved one, where you can share memories, thoughts and stories with family and friends as well as light candles, add music, photos and videos. You can collect fundraising donations for a special charity or project in their name, organise events, celebrate anniversaries – and much more. It’s simple, quick and free to set up. MuchLoved is an ideal way for supporters to fundraise in memory as part of a charity fundraising event or a Tribute Fund scheme. 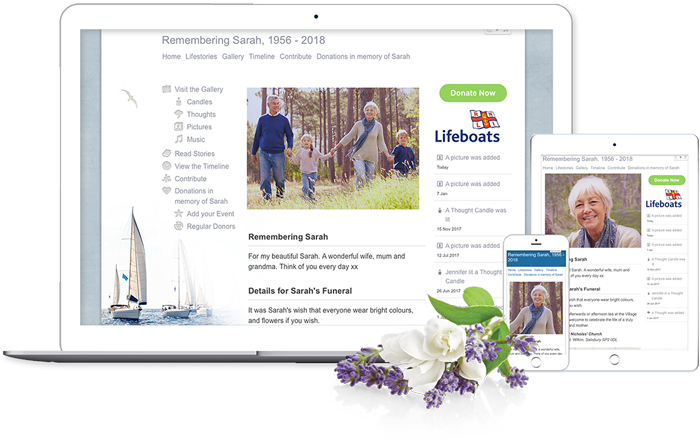 MuchLoved provides a simple way to publish funeral notices and for collecting donations for your chosen charities. I have found MuchLoved to be a wonderful, inspirational website and have personally gained comfort from being able to put together a tribute for my beautiful son, Adam, in this way. Information about funerals and coping after a death, plus links to grief support organisations. 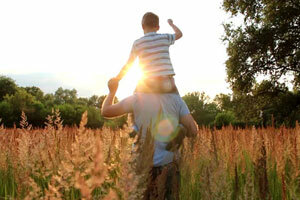 Practical considerations including death registration, legal responsibilities and probate. A summary of things to consider to help keep you on top of essential tasks following bereavement. Advice and suggestions to bear in mind when planning a funeral. Organisations that supply funeral and memorial related products and services. 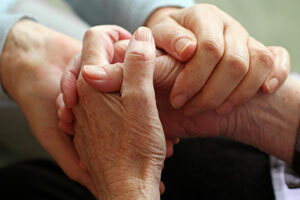 Providing you with some reassuring information about the experience of being bereaved. Some of the books, guides and poems that our users have found most useful. 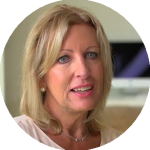 Our free online grief counselling service for you, provided by experienced counsellors. A directory of contact details from the wide array of UK bereavement support agencies. The Remembrance Gardens are a collection of virtual gardens to help you commemorate loved ones. 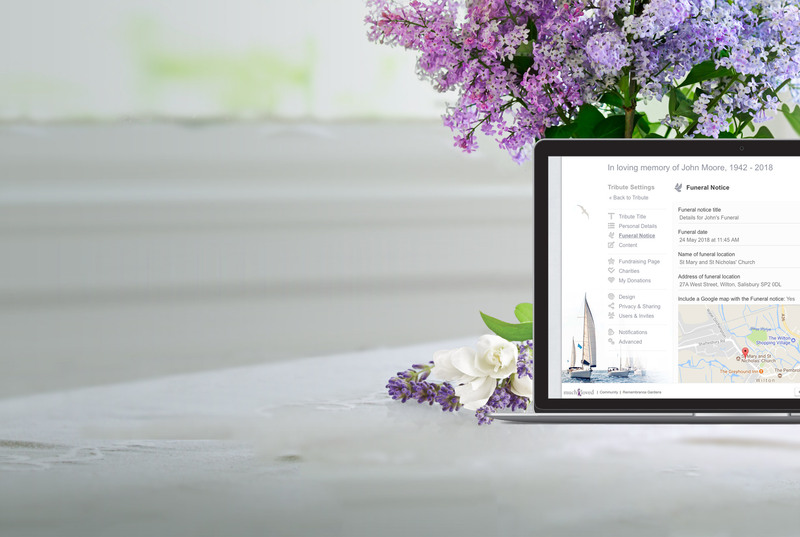 This is an additional free service which you can opt to use at any time you wish and you can control the appearance of your Tribute in any garden through your Tribute Settings panel. Get started in seconds and keep as long as you want. 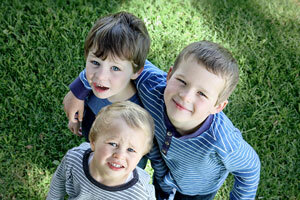 Are you a Charity or Funeral Director? 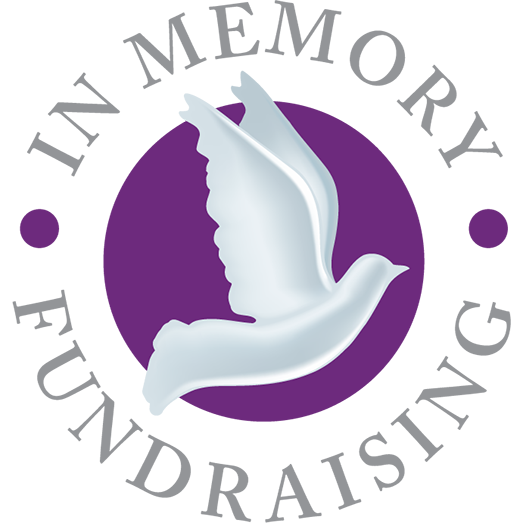 MuchLoved partner with many UK charities and funeral directors and would love to work with you in offering the best possible Tribute service to your clients and supporters. The platform is fully customisable through simple API integration creating a beautiful, branded service as part of your website. 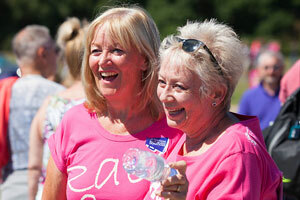 The leading bespoke Tribute Fund service providing improved supporter care for UK Charities. 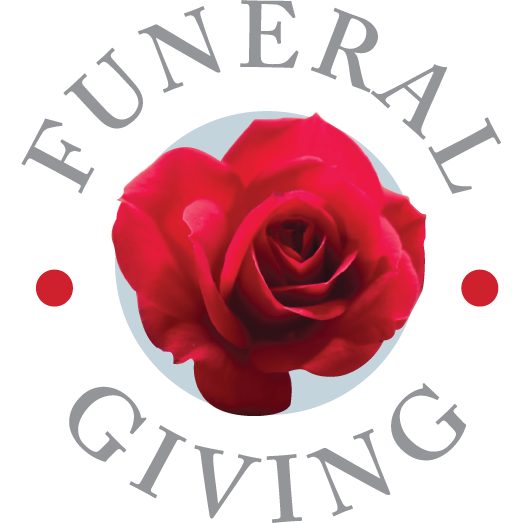 The award-winning Funeral Notices & Donations platform for UK Funeral Directors.